This browser comes highly recommended. You know someone who knows how the web works. And they know that the web works best on Firefox. 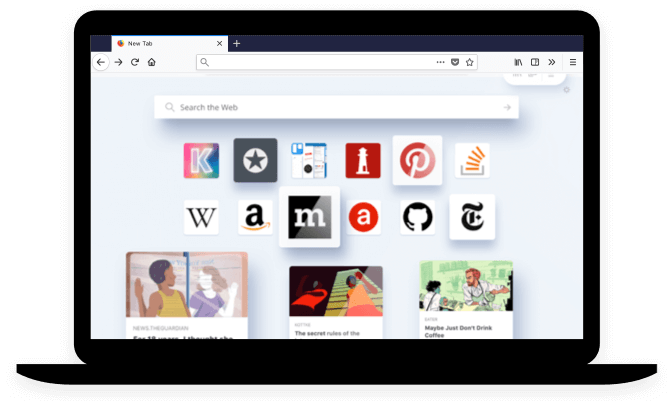 Want a Firefox badge of your own?